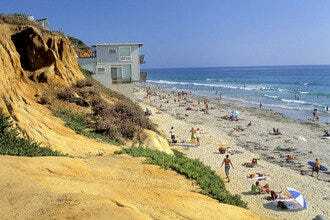 With gorgeous beaches and sunny weather, guests are bound to enjoy a good luck at San Diego scenery. The decision is whether to do it on foot, by boat, via a kayak or even in an amphibious vehicle. We picked highly-rated, unique tours to satisfy any sightseeing style. What to see is another critical decision to make. With a number of award-winning microbreweries, San Diego Beer and Wine Tours can take you on foot, via chauffeur or by train to explore tasty delights amid breathtaking scenery. The Sail USA-11 is highly-rated because there just aren't many excursions in the world like it. 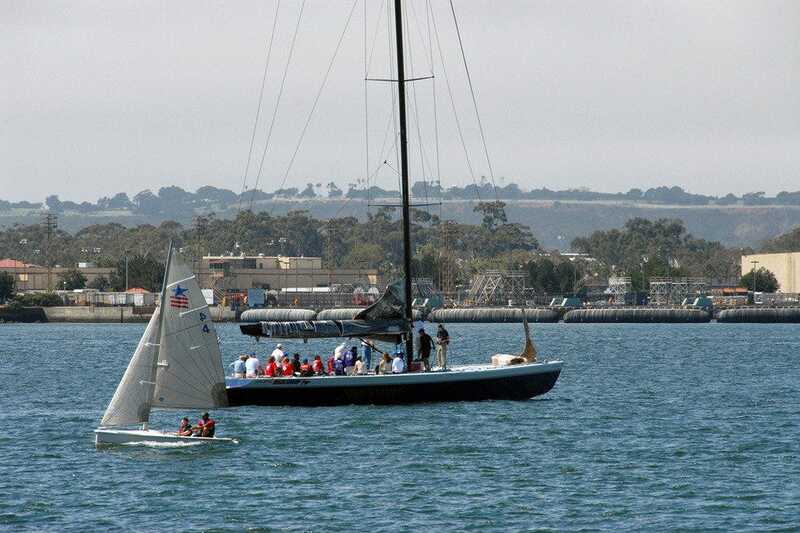 Guests see San Diego from on one of the fastest sail boats out there while learning the ins and outs of the craft. Not to worry, they haven't had a seasick passenger yet! For those who want a more customized tour, book with TourGuideTim who offers theme-based tours (bird watching, adventure, theater, and more) but can customize a tour to suit the needs of guests. He's so personable that it's like touring the city with a friend. 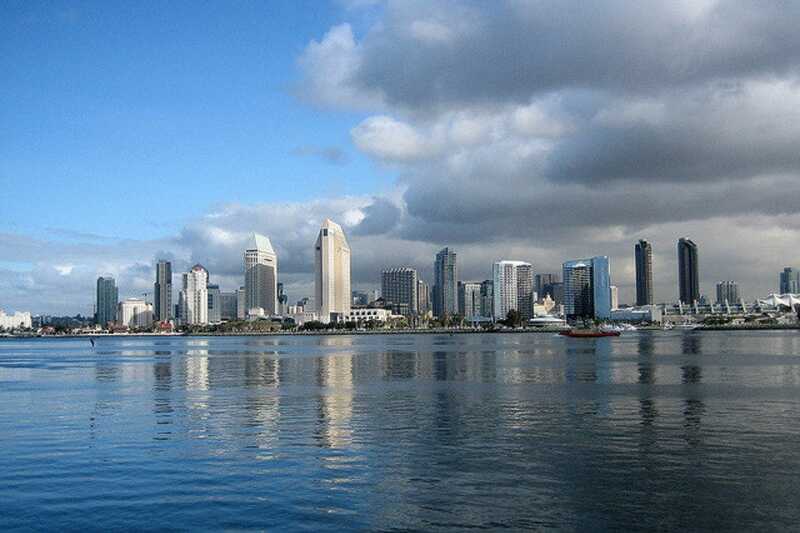 Start a holiday in San Diego with a tour to get the lay of the land. It's a big city with a lot to offer aside from famous beaches and theme parks. 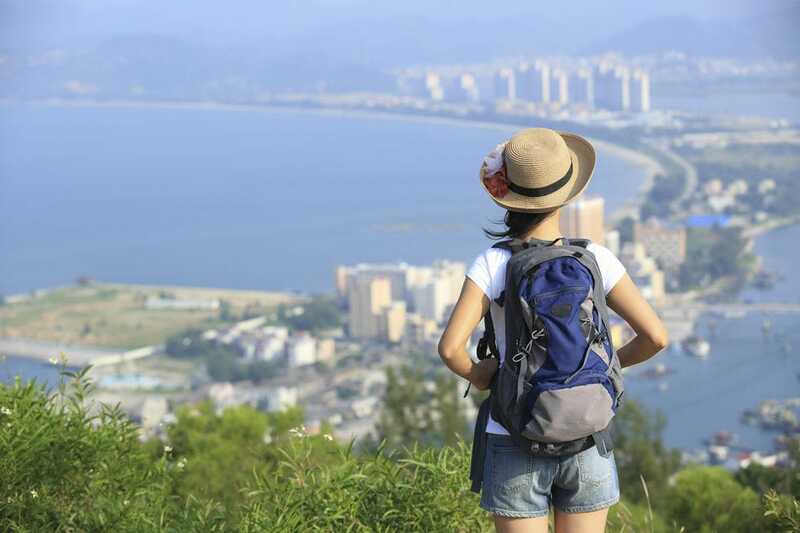 Let our 10 best tours and excursions help. Segway of Pacific Beach is an authorized Segway dealership offering the full line of Segway brand products and accessories. 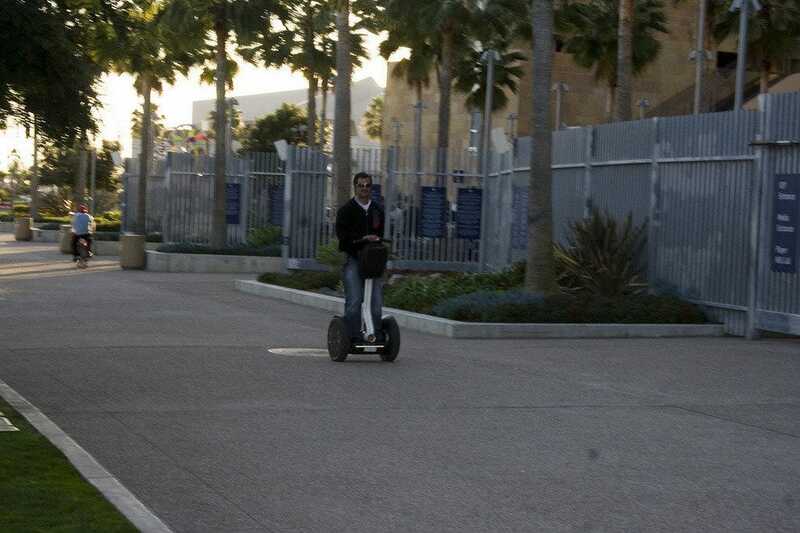 They also offer Segway rentals and tours in the San Diego area. 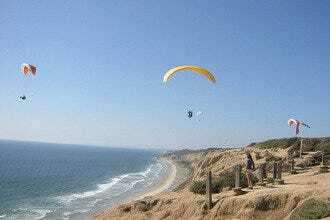 The flattest ride is around Mission Bay while Mount Soledad requires some sidewalk riding and hills to trek. Bicycle helmets are provided as is a quick lesson prior to the tour. They say that the Segway will eventually feel like a natural extension of your body. Riders must be 12 years or older and close-toed shoes are a must. Consider layering as even in nice weather, the breeze felt on a Segway can be chilly. 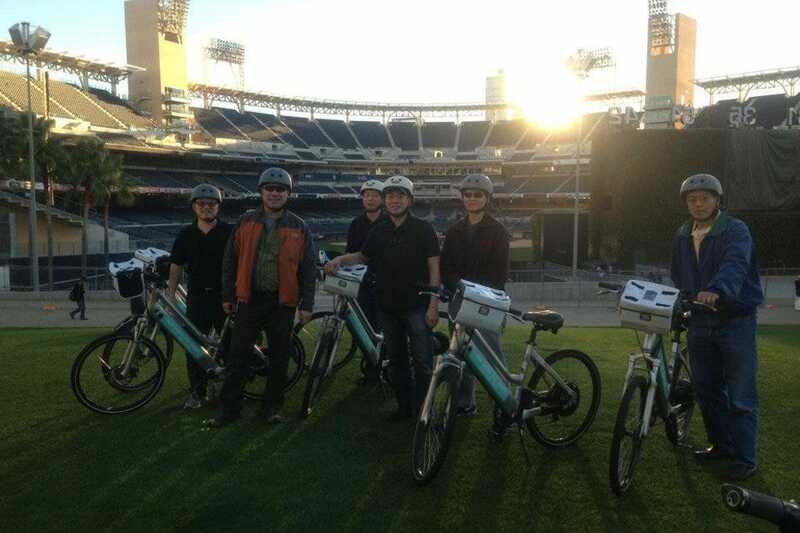 Tour Balboa Park, La Jolla, the Gaslamp, Torrey Pines, Pacific Beach and Mission Bay, Old Town, Coronado, Cabrillo Monument or the San Diego Waterfront on electric bikes. If that sounds like too much effort, don't panic. Electric bikes have small, eco-friendly motors that help riders go up hills to assist with long journeys. However, you can pedal the entire way, if you like. Bikes come equipped with a fully charged battery, a basket for personal items, and an adjustable helmet for safety. Bottled water is provided. Riders must be age 16 or older. Rent the bikes and tour on your own, if you like. This is San Diego's only bus-boat amphibious tour. You start out on land at Seaport Village, traversing bayside roads as you listen to interesting and witty commentary about San Diego history, wildlife, the military and more. Then the Coast Guard-approved vehicle dives into the bay for a look at these highlights from a different perspective. It's fun for the whole family. Tours last about 90 minutes and are fully narrated. 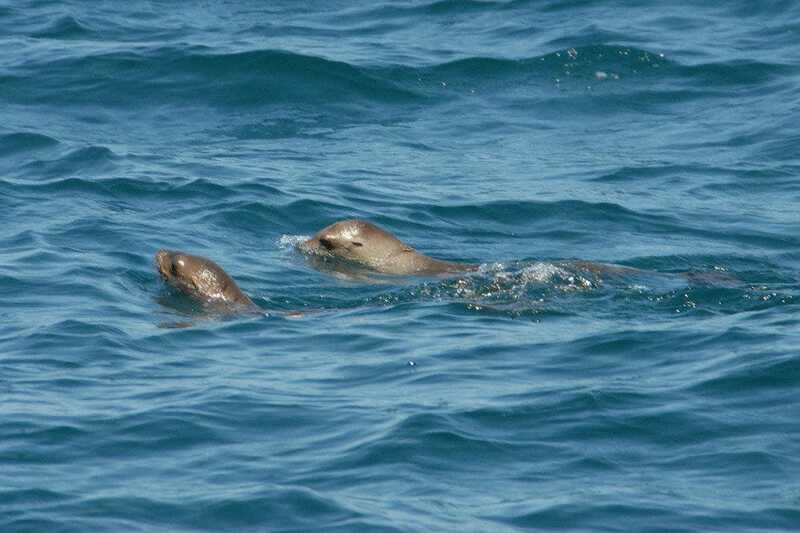 Interestingly enough, the tour spots more sea lions than seals though kids just love it either way. Do book in advance to avoid disappointment. The tour is 90 minutes long and residents can go for free with a paid adult if they have the Hometown Pass. 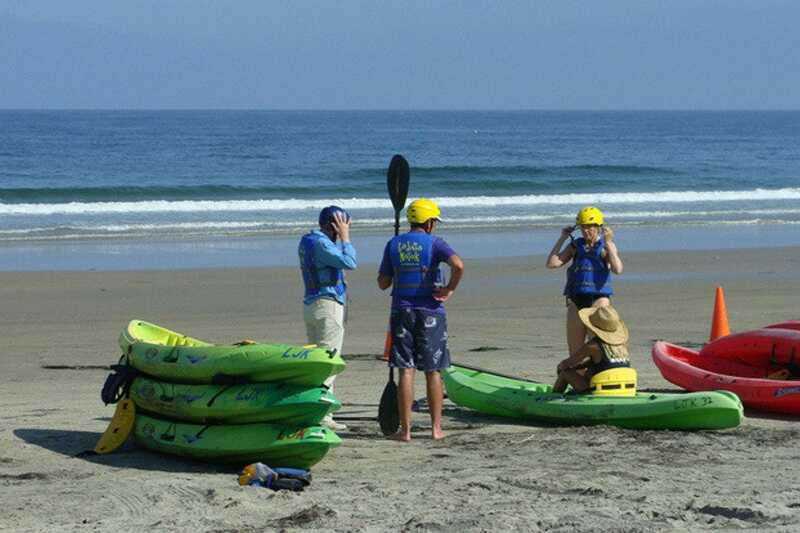 Located in the La Jolla Shores area, La Jolla Kayak offers snorkel, bike and kayak tours. 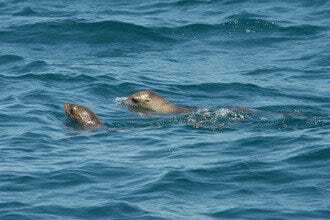 Hop in a kayak alone or tandem to explore marine life such as sea lions, leopard sharks, and garibaldi around the famous Seven Caves and the La Jolla Underwater Park. Do a little whale watching, enjoy sunset out on the water or participate in their other specialty tours. Stand-up paddle boarding and surfing is also an option. For an out-of-water experience, bike up Mt. Soledad and down to Windansea beach on their coastal bike tour. If a tour isn't for you, they also rent equipment. 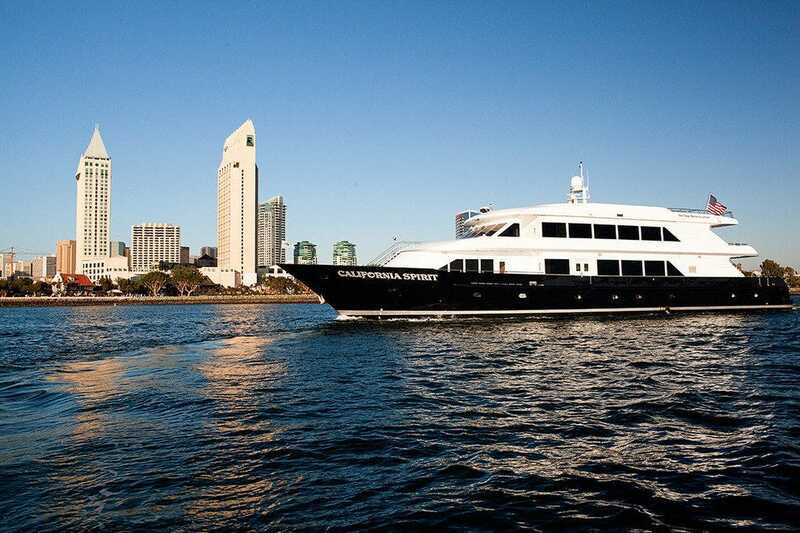 Choose between a variety of cruise options that showcase the San Diego Bay and beyond. In addition to Sunday brunch cruises, dinner cruises and private events, Flagship Cruises offers one- and two- hour narrated harbor cruises daily from 10:00 a.m. - 5:30 p.m. Snacks, beer, wine and sodas are available onboard at an additional cost. The Full Bay Tour is two hours and covers Harbor and Shelter Islands, Point Loma, Cabrillo National Monument, North Island Naval Air Station, the Submarine Base, as well as the Coronado Bridge, and much more. The one hour tours split the bay up into north and south. Flagship Cruises also offers seasonal whale watching tours in partnership with the Birch Aquarium as well as 30-minute thrill rides on their Patriot Jet Boat. 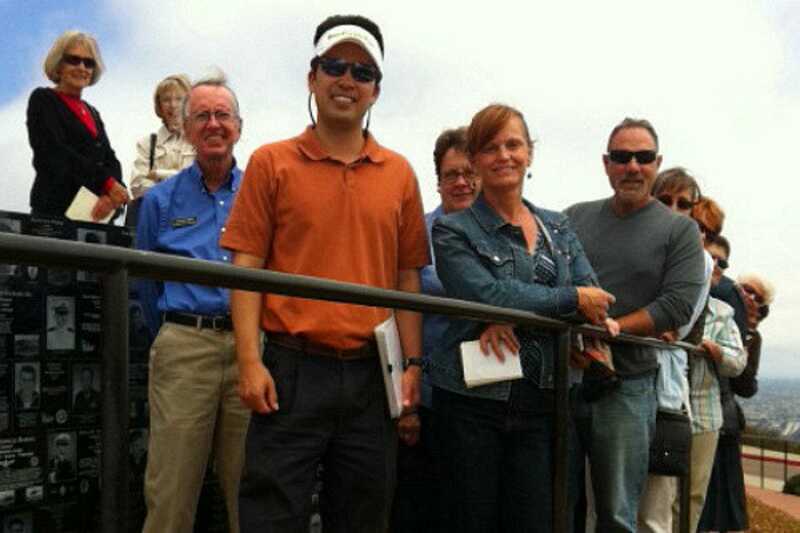 It's clear that TourGuideTim loves San Diego from its theme parks to hidden gems. He'll talk to you about the scenery while also dropping in mention of local cultural trivia, history, geology and more. Tim can organize bird watching tours, military tours, adventure tours and more over a day or multiple days. His coastal tour is a great way for out of town guests to become familiarized with the city at the beginning of a stay. 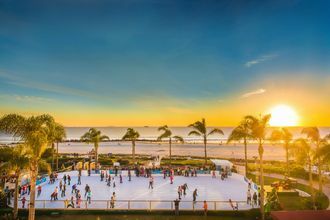 Guests describe the experience like having a friend show you around San Diego, because he really goes out of his way to make sure everyone has a great time. The orange and green trolleys have been touring San Diego for over 20 years. Trolleys depart every 30 minutes from 11 stops (covering over 100 points of interest), so guests can hop on and off at their leisure. The eco-friendly trolleys also run on propane and you can start and end your trolley tour at any of their stops. 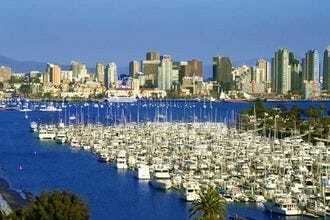 It was also voted the best way to see the city by the online version of San Diego's major newspaper. The trolley map is on their website, should you want to plan your day in advance. During the fall, there's even a ghost tour that focuses on haunted ships and cemeteries. 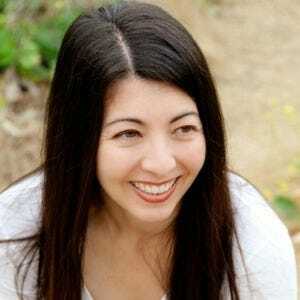 San Diego Beer and Wine Tours invites you to savor fine wines and local craft beers paired with mouth-watering food. Their expert guides entertain guests on luxurious chauffeured tours, train tours or relaxing walking tours. Pick-up and drop-off is included in the winery and brewery chauffeured tours so there is absolutely no need to drive. The popular train tours stop at a variety of wineries and breweries along the coast (you can even drink on the train). Tours include wine or beer appreciation presentations by expert consultants, behind-the-scenes tours, lavish wine or beer tastings, luscious farm-to-table food, fun games and prizes. 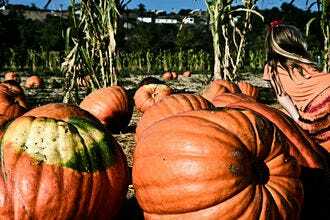 Quite possibly the largest tour company in San Diego, Another Side Of San Diego Tours can customize any itinerary you'd like from shopping tours to VIP helicopter or hot air balloon tours. They've got wine tasting, horseback riding, hiking, skydiving, fishing and more preset tours than we could possibly list. If you've always wanted to try out a Segway, their tours are ranked number one on TripAdvisor. 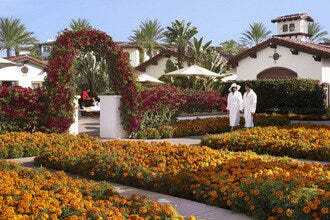 The company is run by highly-trained travel agents and they have a long list of corporate clients. They even have tours that cover San Diego through Los Angeles and back for those who want a long day trip. Ready for an active hands-on adventure? Be part of the crew on one of these first class International America's Cup Class yachts. Participation is encouraged by the experienced captains who will give you or your group complete instructions. 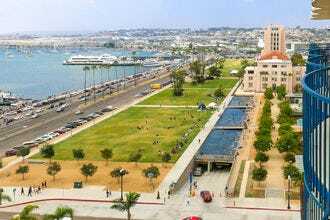 Or, if you prefer to watch all the action and just take in the beautiful views of the San Diego Bay, that's fine too. Dress in layers and don't forget the sunscreen for a fun, smooth ride on the bay. The boat cuts through water like a knife and no prior sailing experience is necessary. And, you can even charter the boat for a private sail.